In 2018, RWM will run alongside three other Europe-leading environmental shows - Flood Expo, Contamination Expo Series, and the Marine & Coastal Civil Engineering Expo! 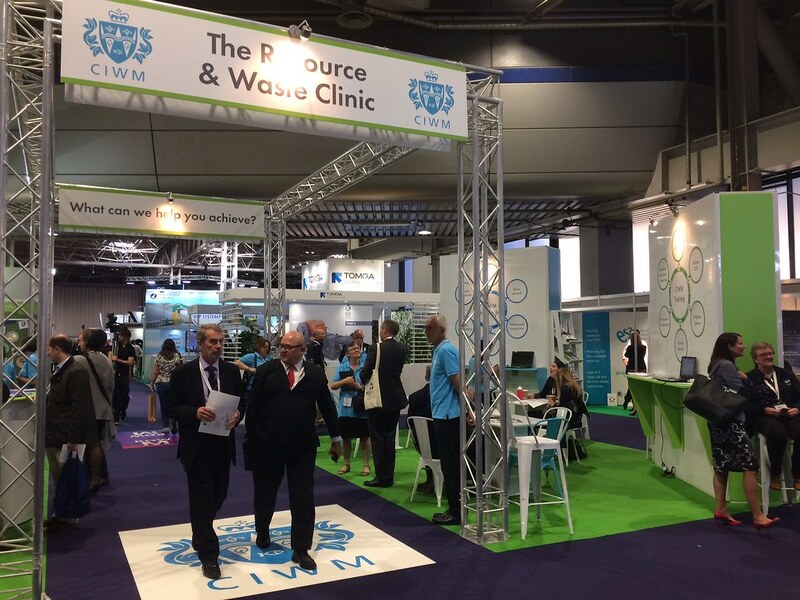 With much synergy between the events, and each visitor’s RWM ticket giving them unlimited access to all the exhibitions and content on offer, it’s never been more compelling for resource management professionals, stakeholders and decision-makers to attend RWM. To help every RWM attendee locate the supplier, speaker or feature that will help their organisation operate more efficiently and cost-effectively in the future, RWM will now divide its content into brands tailored to niche areas of the industry. The show’s new organisers have worked closely with those at the forefront of the sector to develop these brands; ensuring that every facet of resource management is covered in great depth. With RWM’s audience made up of recycling and waste management professionals from public sector bodies, private sector organisations, government departments and not-for-profits, the content at this year’s show will be carefully crafted to appeal to all visitors. Every seminar, summit, case study, conference and live debate will combine to cover every key topic and area of concern within the industry. For more information on the event, and to book your free ticket for 2018 visit www.rwmexhibition.com. If you are interested in exhibiting, please email Nick Woore, PRYSM Event DIrector, and quote 'CIWM Discount' to be entitled to exclusive rates.